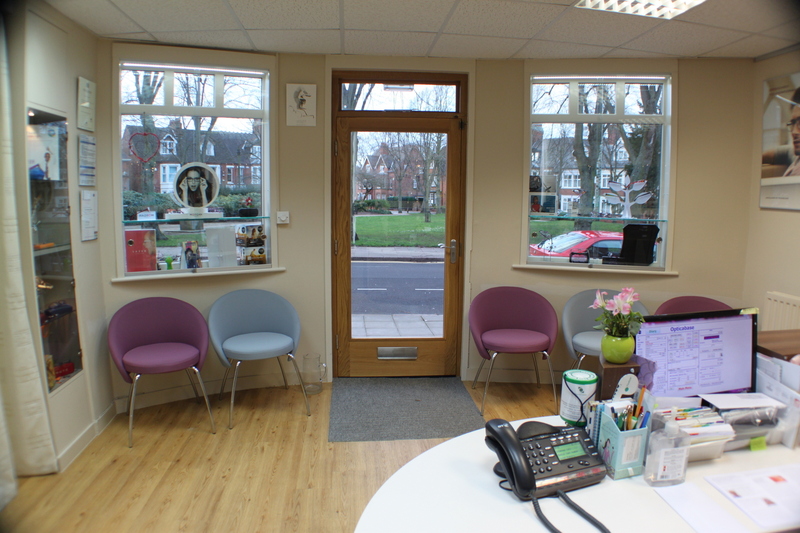 is a friendly, independent optometry practice which has been serving the people of Rugby for over 70 years. From contemporary Continental and British designers. to provide you with the best vision possible. We test your eyes with state-of-the-art equipment and take time discussing our findings with you, giving advice and recommendations. We have a stunning selection of frames from contemporary Continental and British designers and a full range of classic designs – the choice is yours. The most important part of your glasses are the lenses, as it is through these individually crafted pieces of a special plastic material that you will see the world clearly. We believe in being cutting edge when it comes to our equipment, so, for example, we have a special camera which photographs your eyes, enabling us to compare future pictures with past ones. We have recently invested in a scanner which allows us to view each of the 10 layers if your retina, helping us to detect macular degeneration and glaucoma at the earliest possible opportunity. On the other hand, we allow ourselves to be rather old-fashioned about our patients. You’re a name to us, not a number. We call you a patient, not a customer. We will sit and chat to you about your eyes and take time to explain to you what we are doing and why. First time visitor and exceeded all expectations I must say. Girls on reception were happy and professional, the test itself was explained all the way through and was very thorough and finally the help and advice given towards the choosing of the glasses was great! Can’t wait to receive the new glasses and if you want a friendly, honest, happy place to go and get your glasses, then look no further than these guys! Most of my family are registered here and all the staff are amazing at their jobs, very friendly and are very helpful, wouldn’t ask for more. Highly recommend . Completely thorough . Friendly team of staff members . 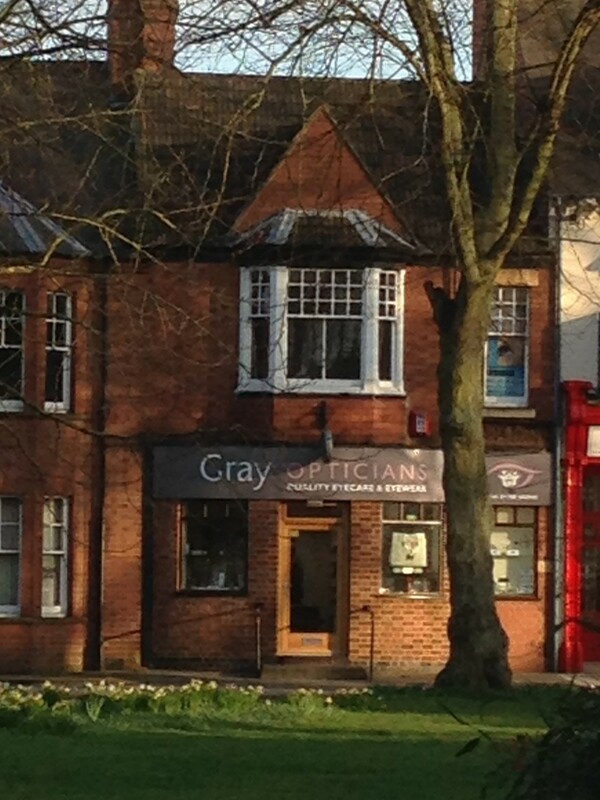 I have been a customer of Gray Opticians for many years and have always found it to be a very friendly and helpful practice. The eye exam is always very thorough and I am always given lots of helpful information. They have a wide range of glasses to choose from and I love my newest pair of specs.